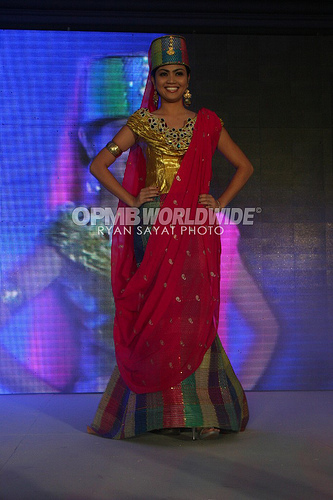 mutya ng pilipinas 2010 screening! Re: mutya ng pilipinas 2010 screening! 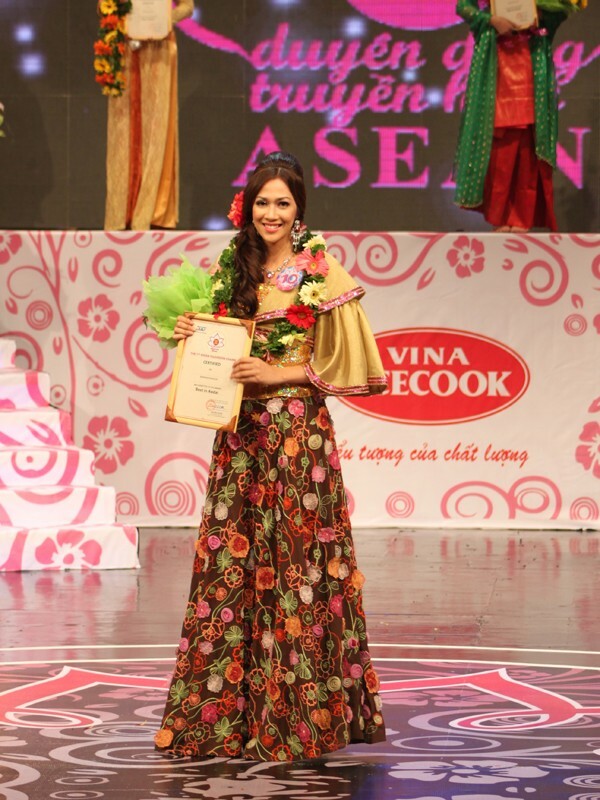 ...top winner here will vie for the Miss Asia-Pacific crown still? 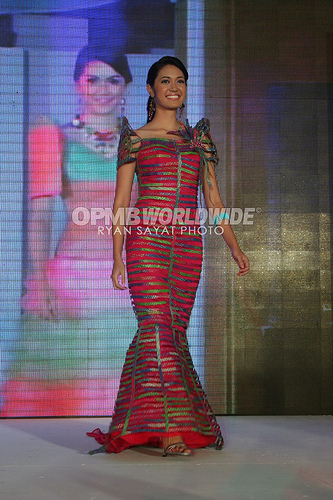 From a prestigious beauty search to an almost barangay pageant. Our local pageant Miss Mandaue are better than these girls. Please post more pictures of other candidates. All girls above are pretty but none of them passes a beauty queen aura. Sorry. 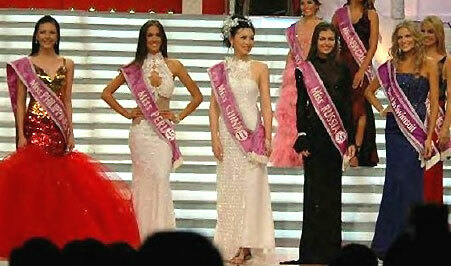 Dylan wrote: From a prestigious beauty search to an almost barangay pageant.